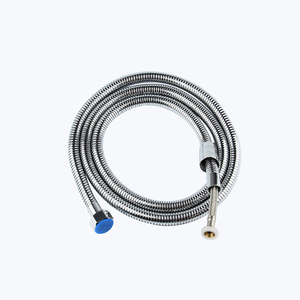 Yuyao Qiaohui Hose Industry Co., Ltd. The specific quotation will be offered basing the request dimension and quantity. But as usual, the buyer have to pay the shipment fee. 3. Whether we can visit your manufactory9 The answer is absolutely yes. Here below is the comparision of the material we use now and the material other suppliers may use. 3. When you first use the hose pipe, you should fill the hose and stretch the hose. 4. When you don&rsquo;t use the hose pipe, please drain the water from the hose. 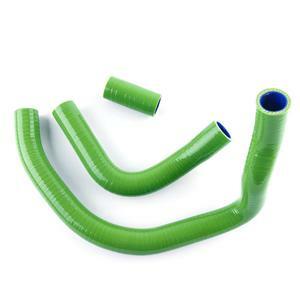 Alibaba.com offers 34,578 water flexible pipe products. About 40% of these are plastic tubes, 3% are stainless steel pipes, and 1% are hvac systems & parts. 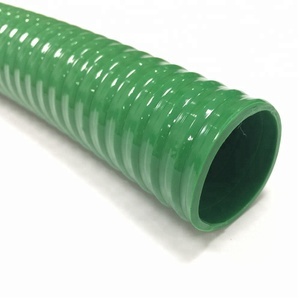 A wide variety of water flexible pipe options are available to you, such as flexible, seamless. You can also choose from steel, pe, and pvc. 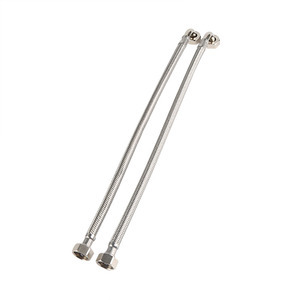 As well as from astm, aisi, and bs. 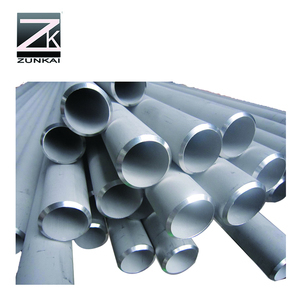 And whether water flexible pipe is sgs, iso, or bsi. There are 34,475 water flexible pipe suppliers, mainly located in Asia. 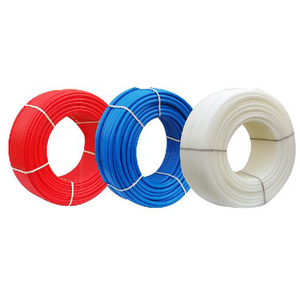 The top supplying countries are China (Mainland), Taiwan, and India, which supply 98%, 1%, and 1% of water flexible pipe respectively. 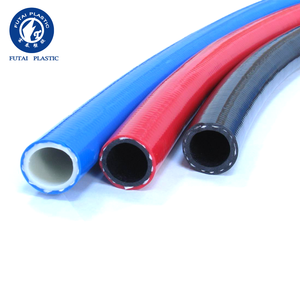 Water flexible pipe products are most popular in Southeast Asia, Domestic Market, and North America. You can ensure product safety by selecting from certified suppliers, including 17,339 with ISO9001, 5,657 with Other, and 2,429 with ISO14001 certification.